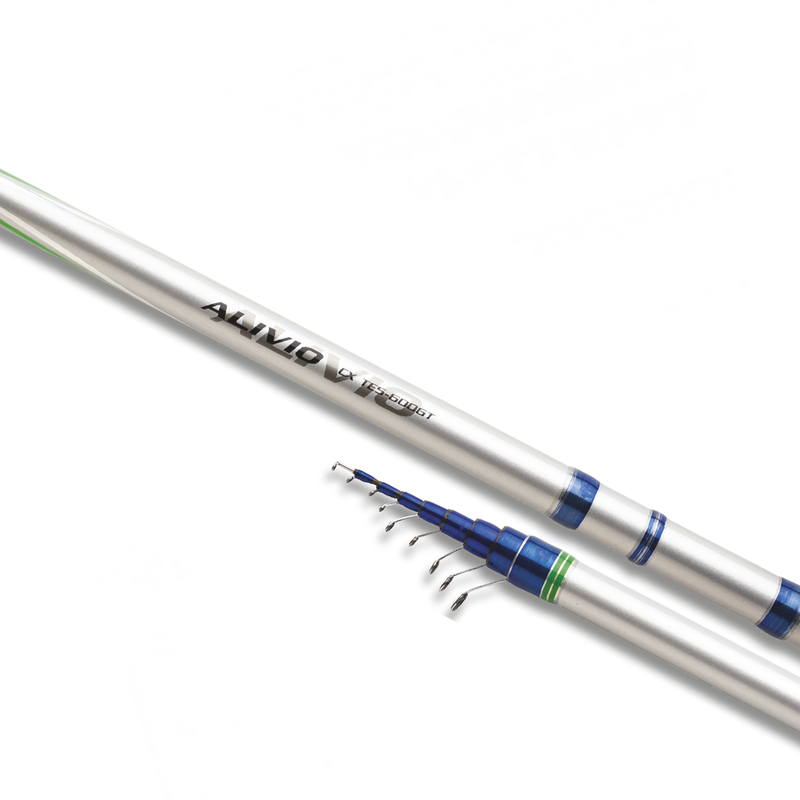 The Alivio CX TE5 is our entry level telescopic rod. Available in three sizes 4, 5 and 6 meters and built using XT30 carbon + Geofibre. Featuring Shimano Hardlite guides these rods are ideally suited for beginners on a budget who still want the reassurance of the Shimano brand. Casting weights are 4 to 20g for all models.